You know what makes a great holiday gift, for yourself or someone else? 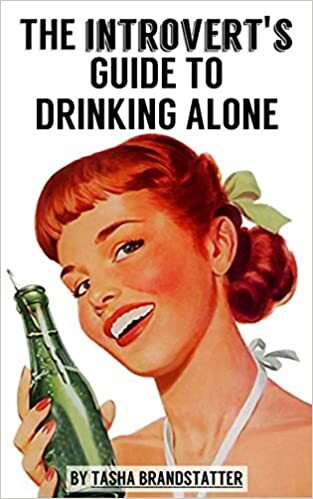 Booze! 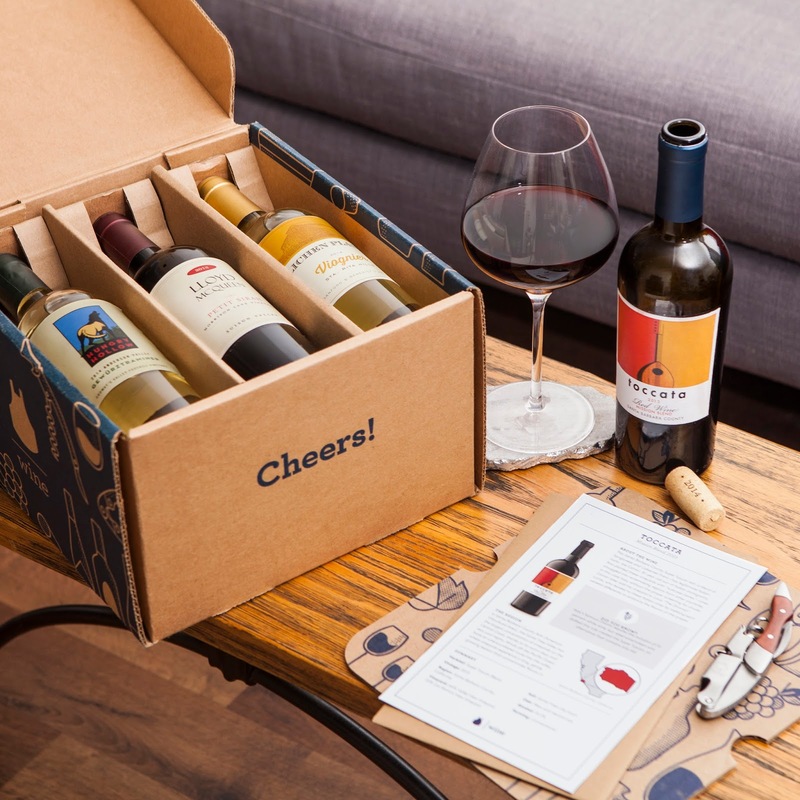 And wine subscription boxes are the boozy gift that keeps on giving, arriving at your door in regular installments. But which box is the right choice for you? I tried out a bunch so you don't have to. Check out my rundown of the pros and cons of the top wine subscriptions, from Winc to Bright Cellars, over at Wine Direct.